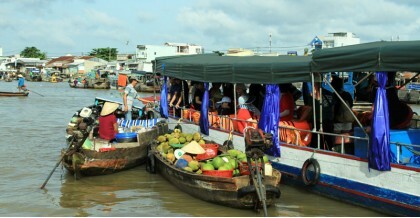 This tour is designed for travellers desiring to discover World Heritage Sites in Vietnam, Cambodia and Laos. 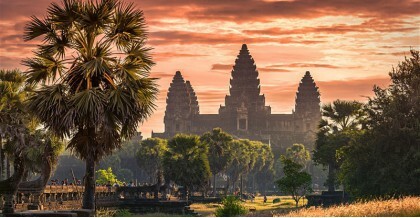 14 days of the trip is chance for you to visit World Heritage si.. This journey is inspired by the many sights, sounds and flavors of Vietnam, Cambodia and Laos. It takes you on a journey of smiles, authentic experience, not only visiting th.. 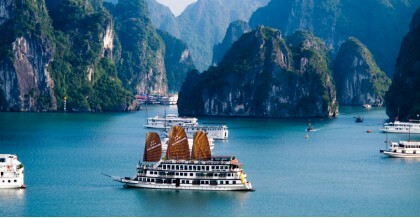 Starting from Hanoi through Vietnam, Laos and Cambodia in 9 days discover the highlights of Indochina countries: the French-colonial heritage, wonderful Halong bay in Vietnam..